“It all begins in the mouth,” and how true is that? Poor oral health compromises overall health; but with everyday herbal care, and stronger herbal therapies when needed, the mouth can be healthy again, and sore gums, painful teeth and bad breath can be a thing of the past. 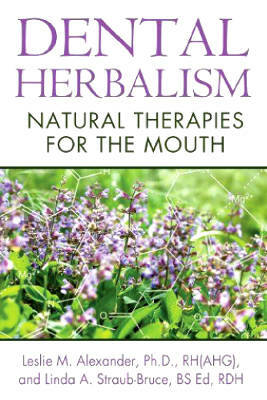 This book covers how to care for your mouth with herbs, how to prevent and address gum disease and tooth decay, and how to get your dentist onside with your herbal care program.